Grab your gear and take a simulated hunting trip of a life-time. 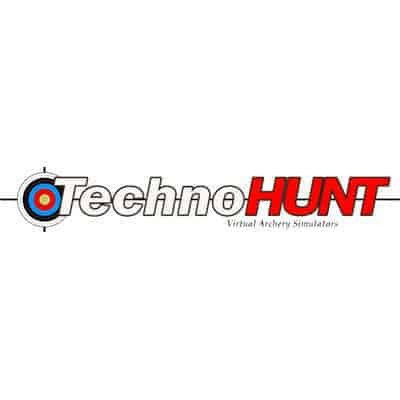 Our TechnoHUNT range can take you there with Whitetails, North American big game, Alaska bear or challenge yourself to an African safari. There is no shortage of game animals and no shortage of FUN! Take a look for yourself.